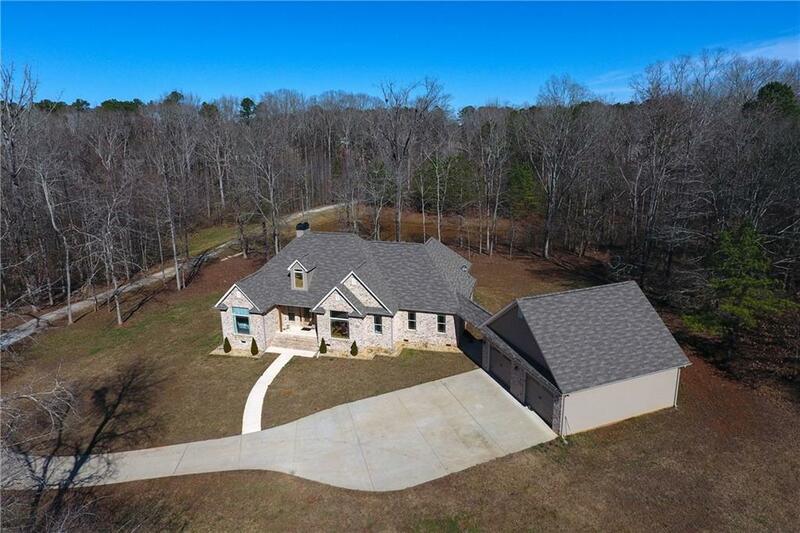 Very private, stunning custom built brick ranch home on 11.34 acres with fish pond that sits back off road with winding driveway through natural wooded setting. Open split bedroom plan with vaulted ceilings, hardwoods and granite counter tops, stainless steel appliances with ample windows to gaze out in any room. 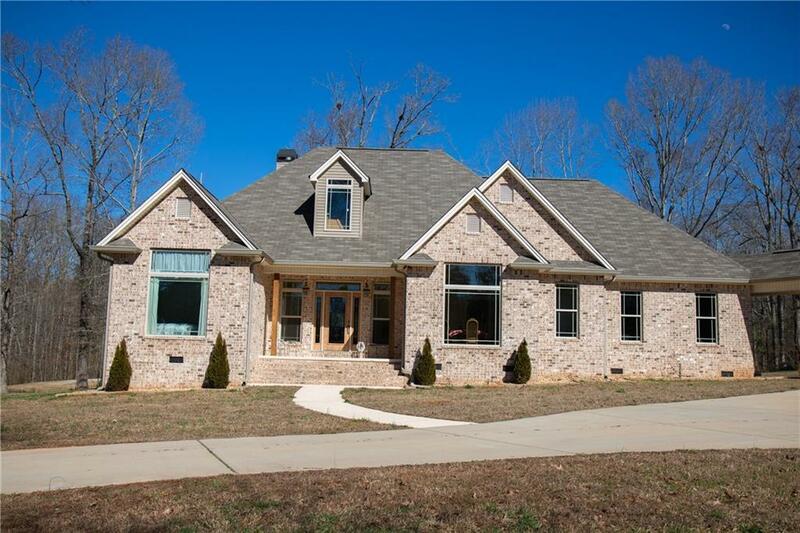 Has large seperate family/play room for entertaining. 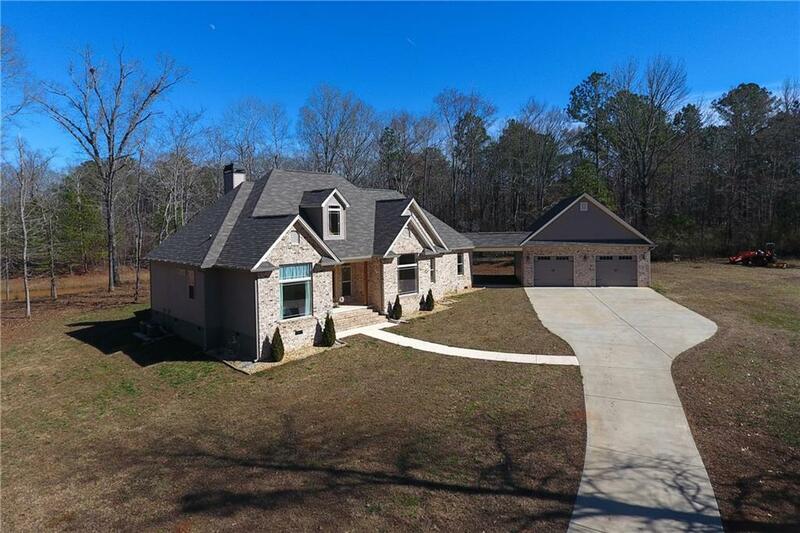 Very large covered back porch and sitting area with large extended patio for a fire pit to enjoy summer night cook outs. 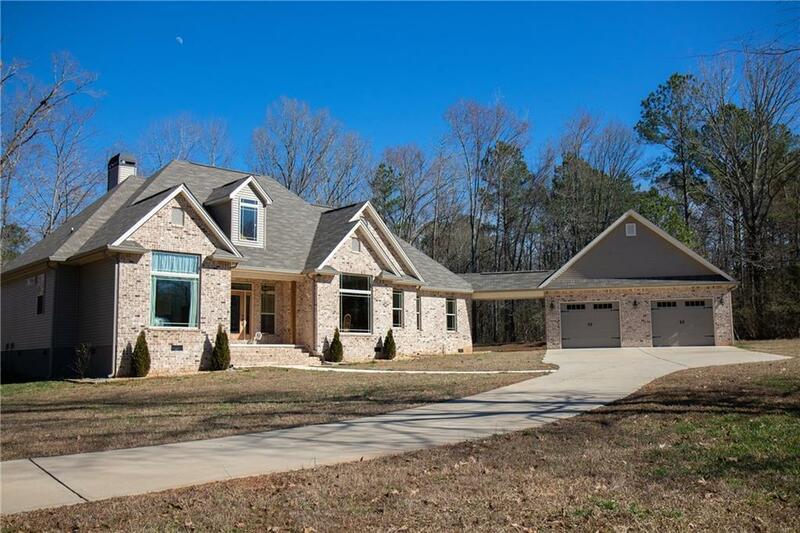 Detached 2 car garage with covered walking path to home. A nature lovers dream!